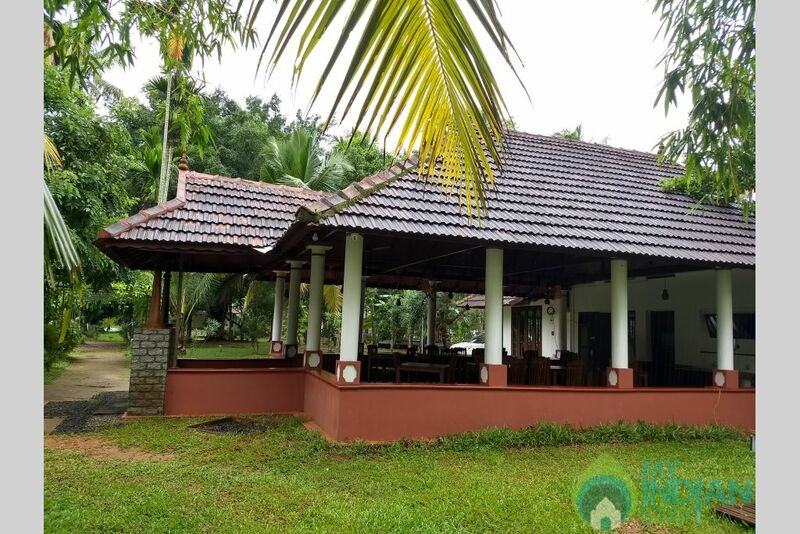 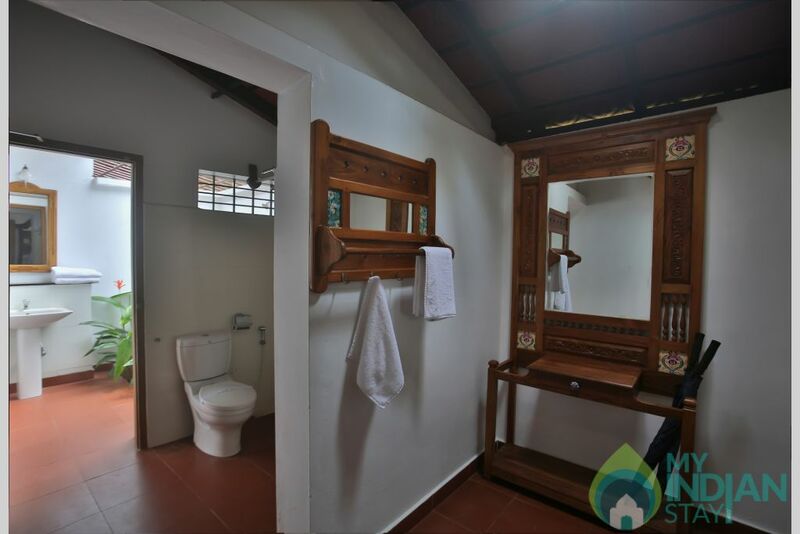 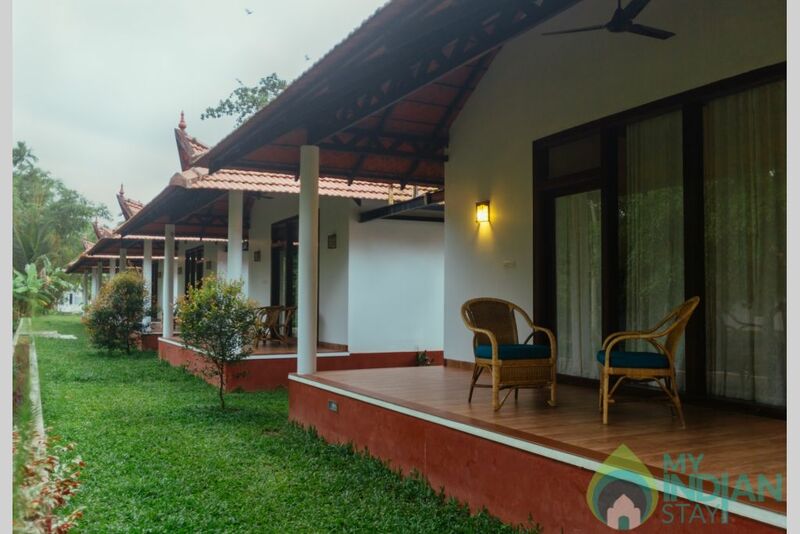 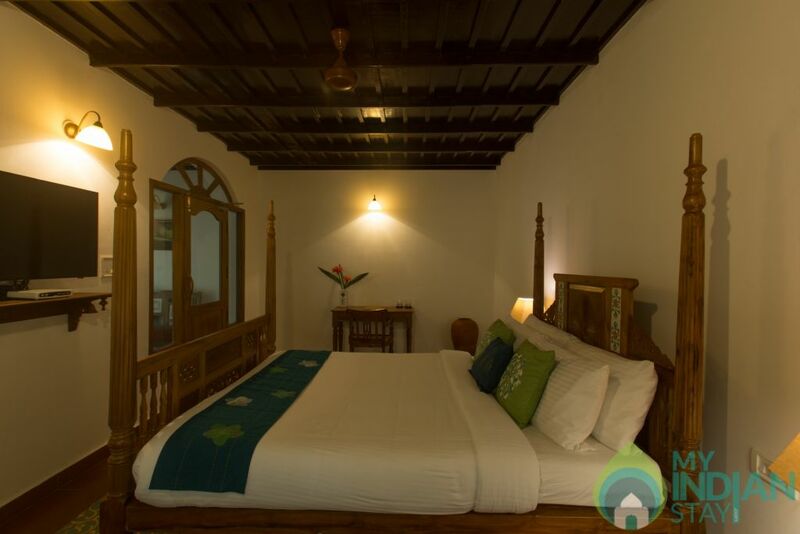 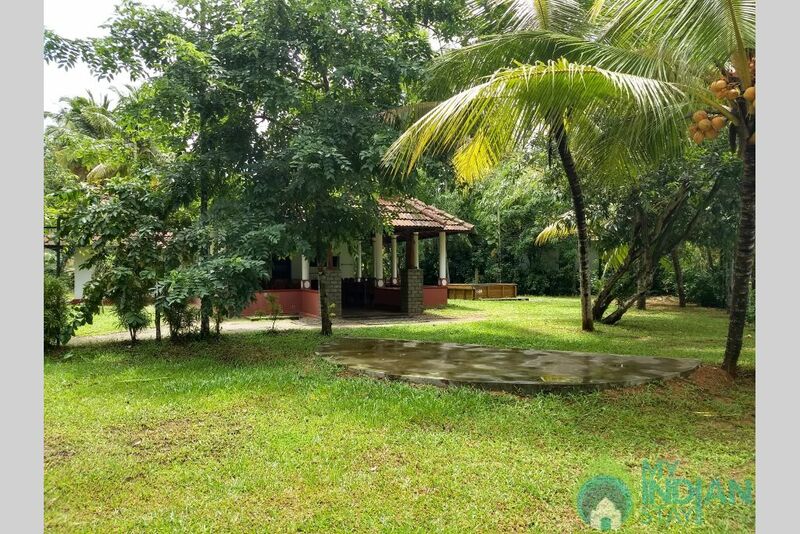 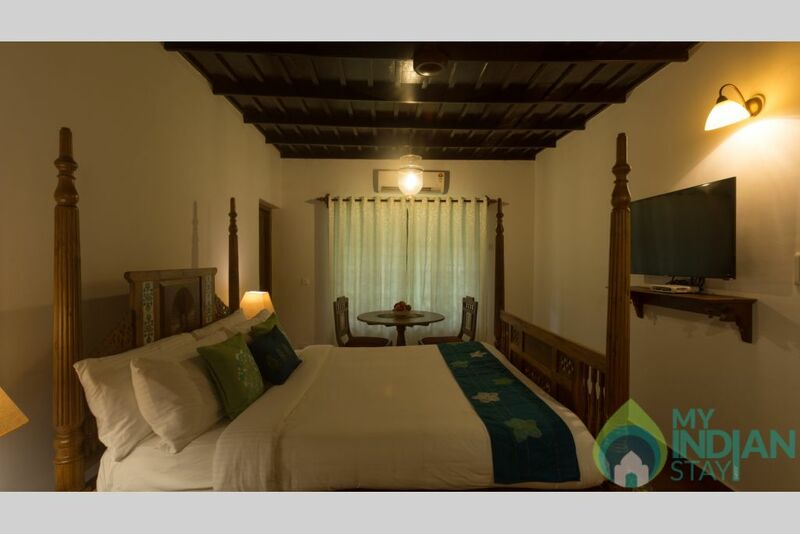 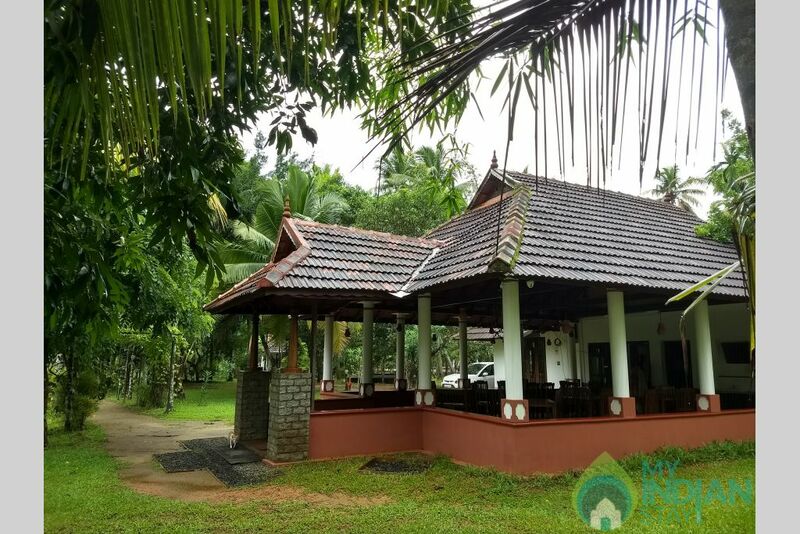 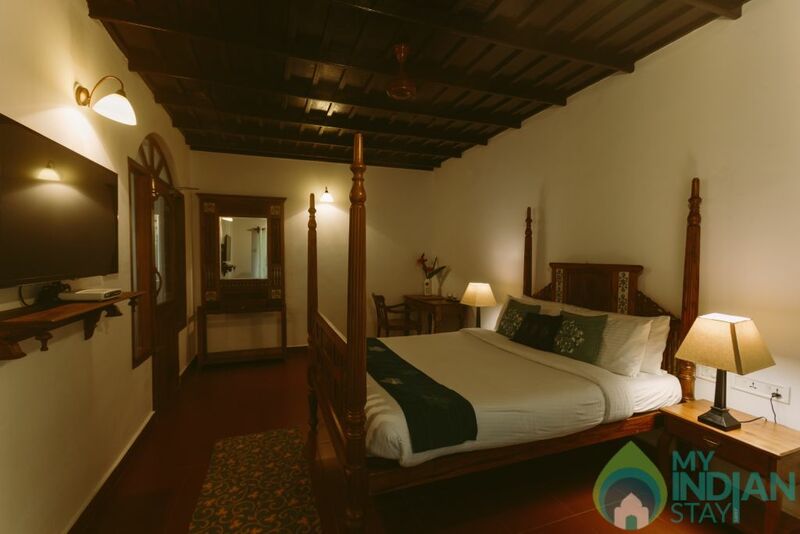 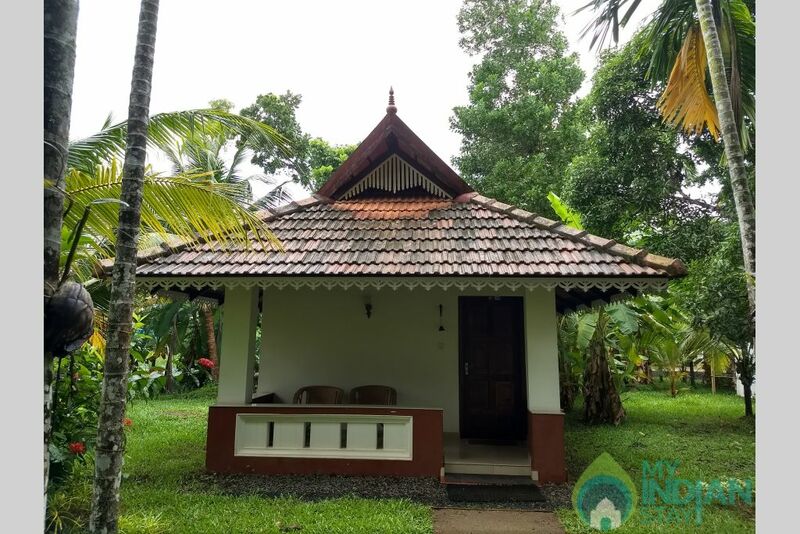 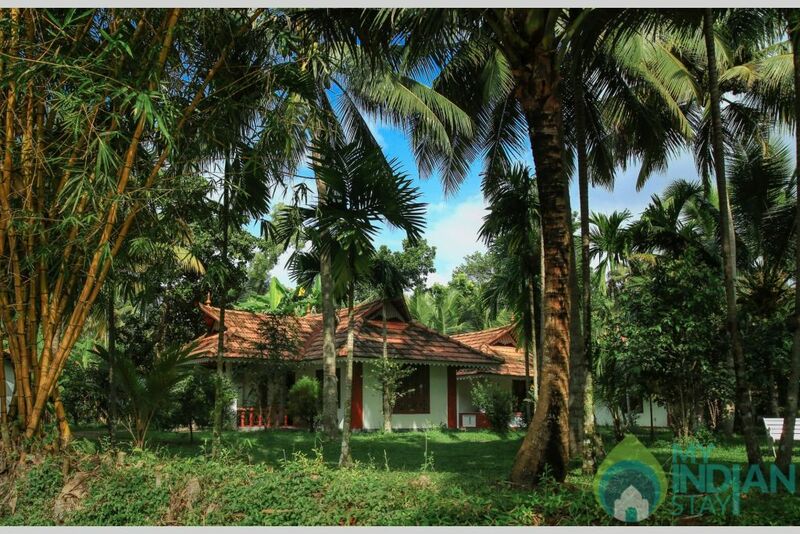 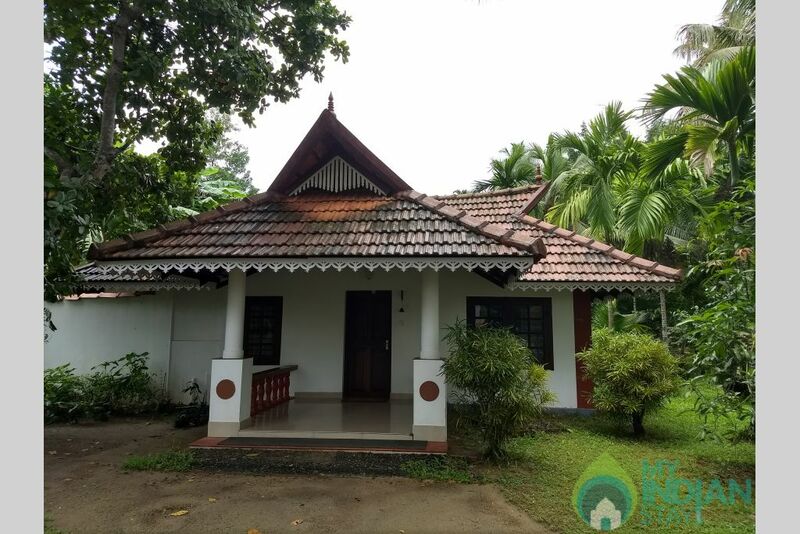 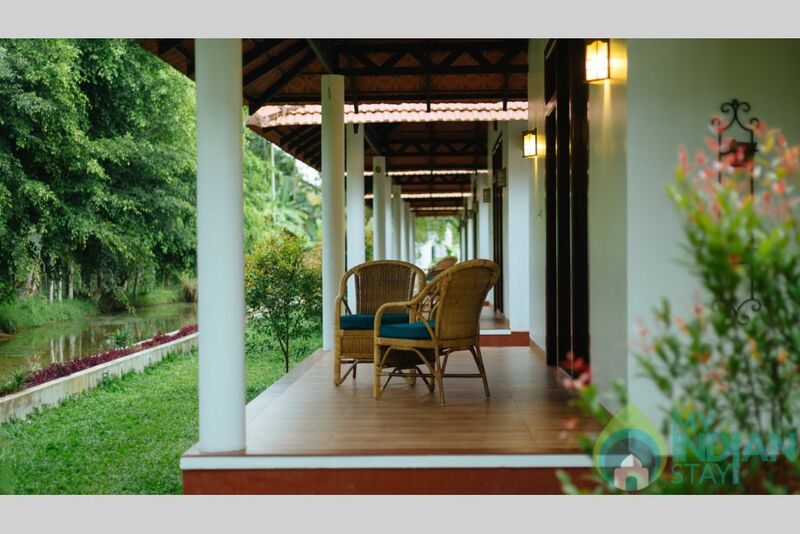 Accommodation at Palmgrove Lake Resort, Alleppey, comes in the forms of Suite, Premium Villa, Deluxe Villa and Garden Villa. 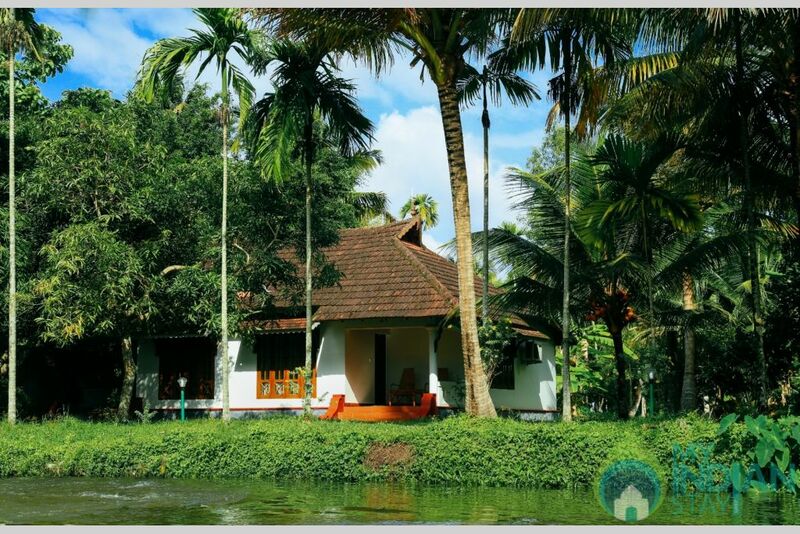 It lets you witness the scenic backwaters and mingle with the rustic life of Alleppey. 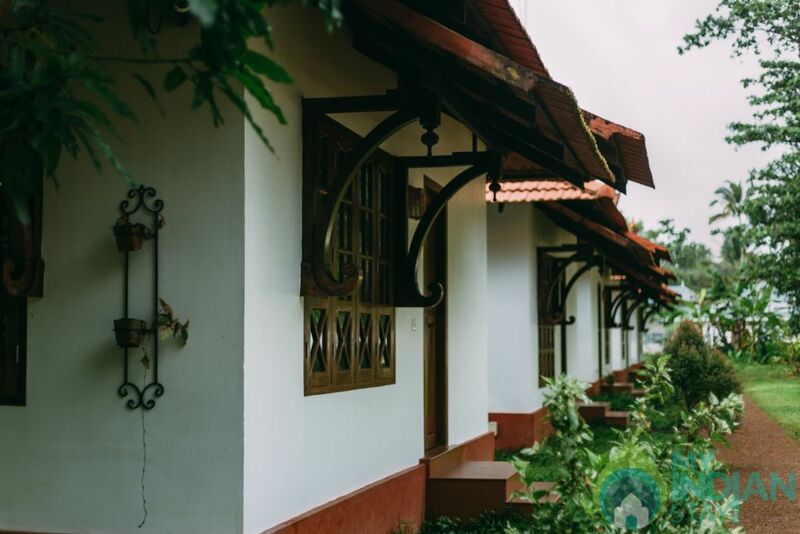 Nestled in Punnamada, the resort is the perfect place to unwind, relax and explore the beautiful city at your own pace. 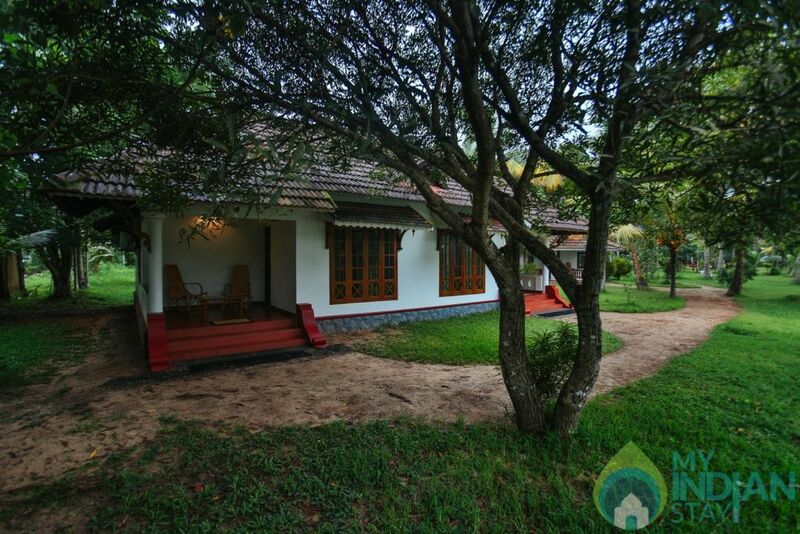 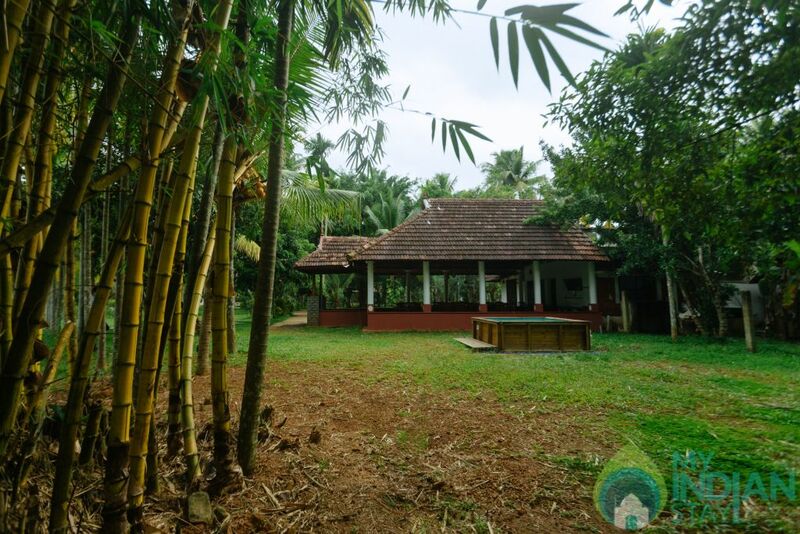 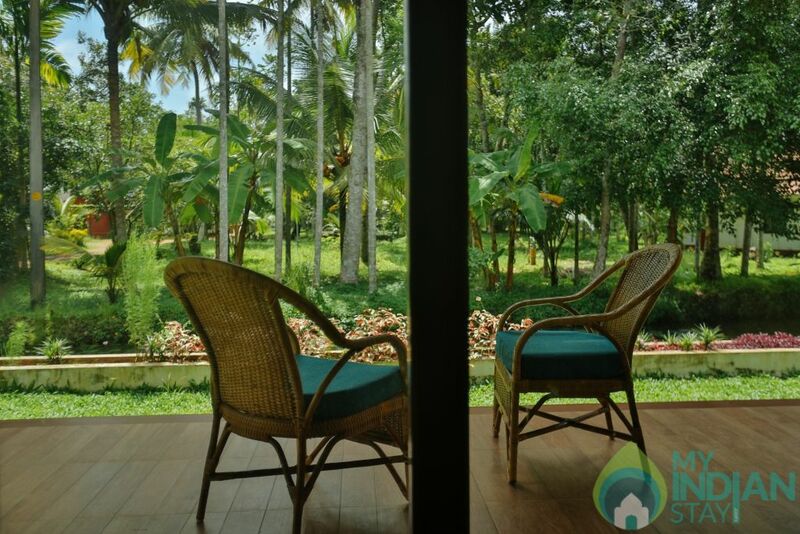 It is in close proximity to tourist attractions like Vembanad Lake, Punnamada boat racing point and Alappuzha Beach. 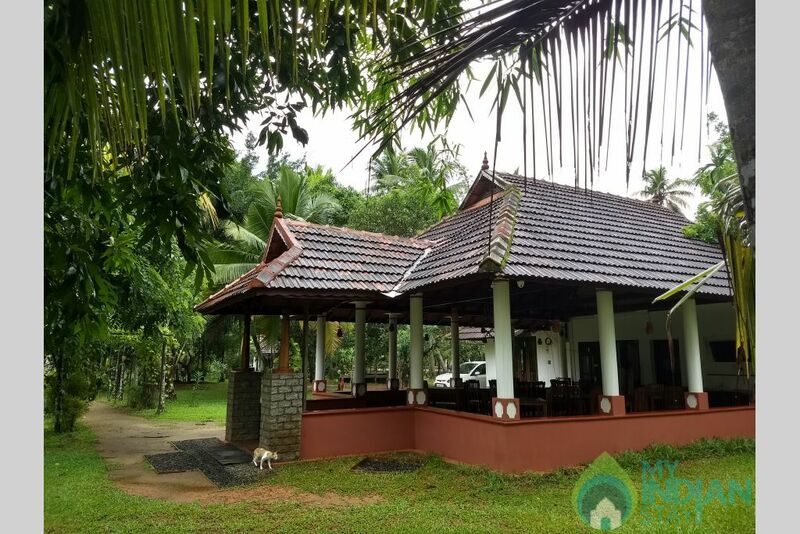 The resort is really a wonderful paradise and a home far away from your home, of course with homely and tasty food. 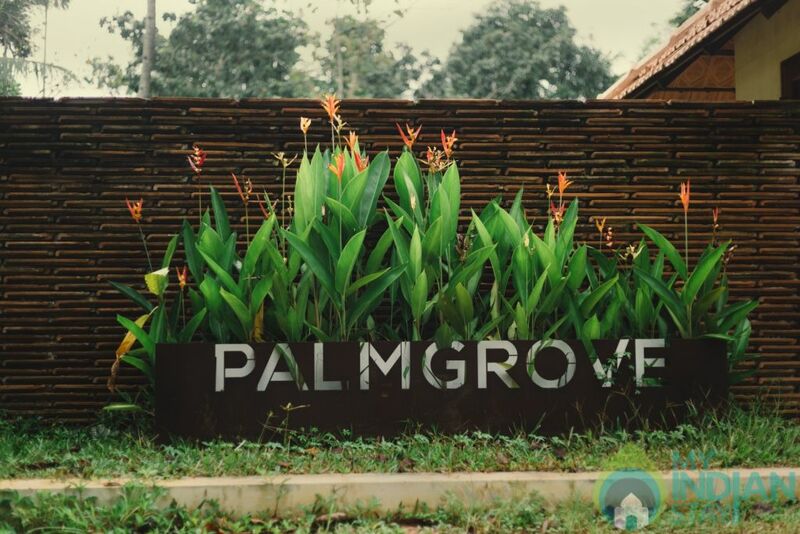 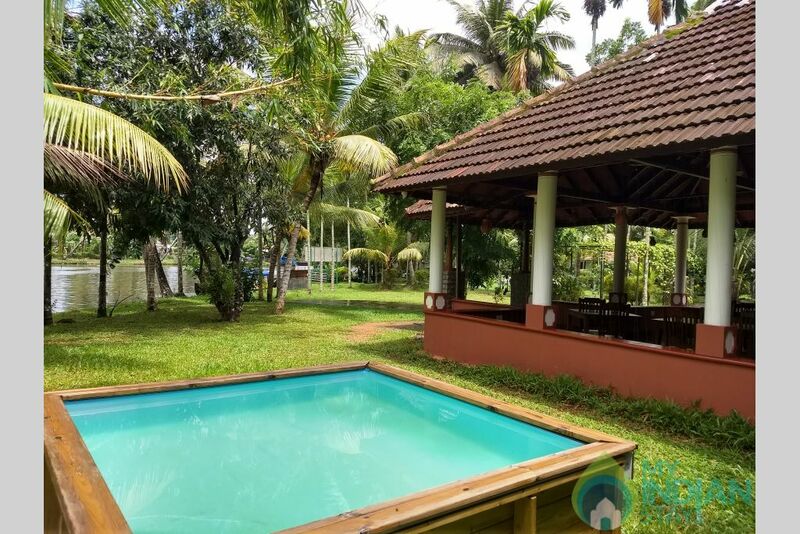 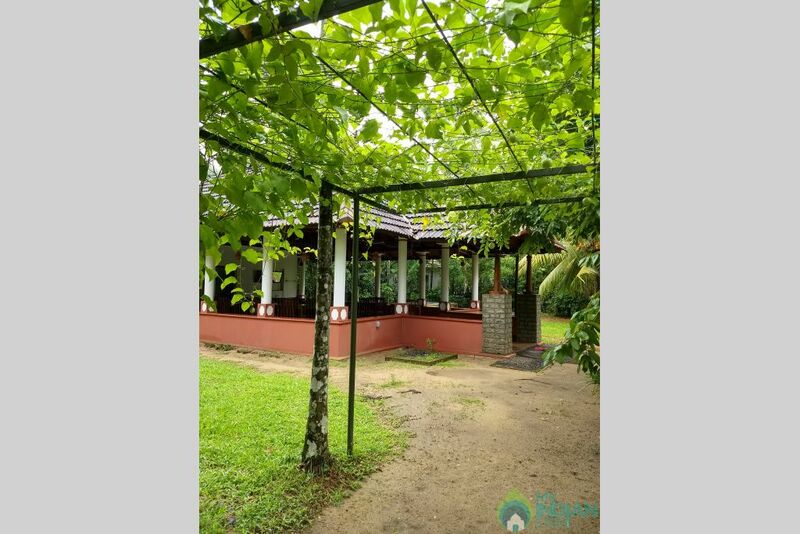 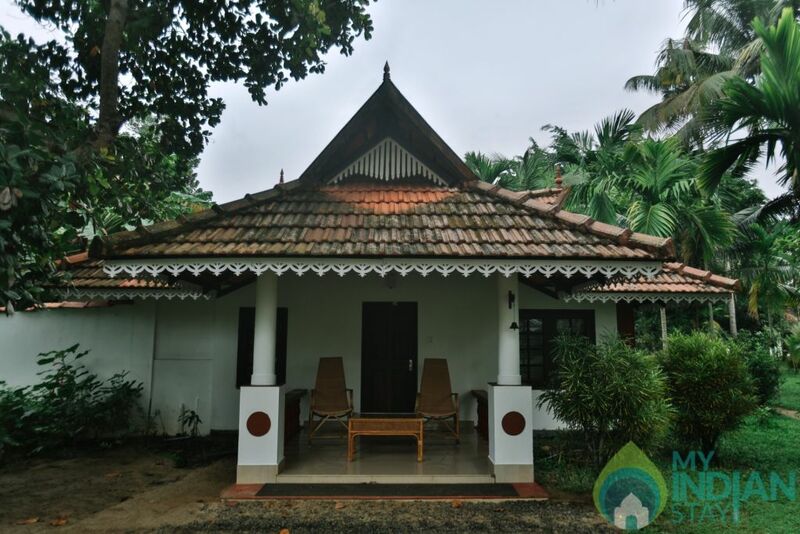 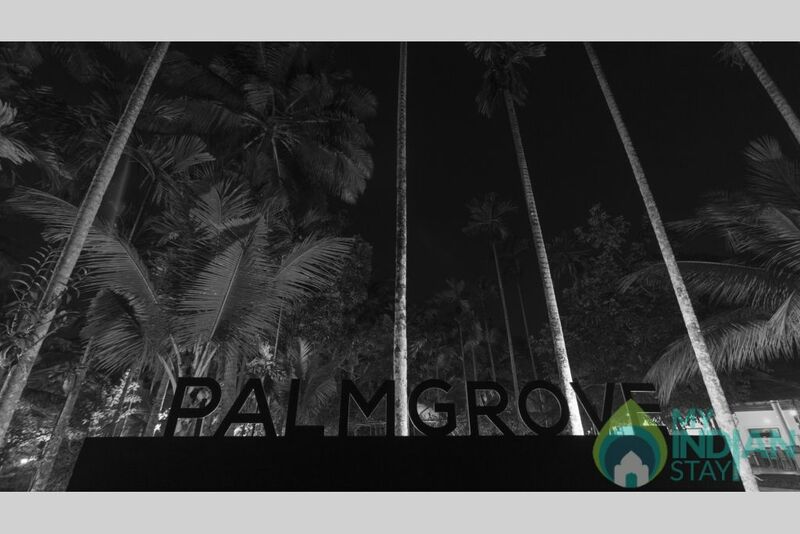 Located near the mesmerizing backwaters of Alappuzha; also known as Alleppey, Palmgrove Lake Resort offers you the exotic experience required for a perfect holiday. 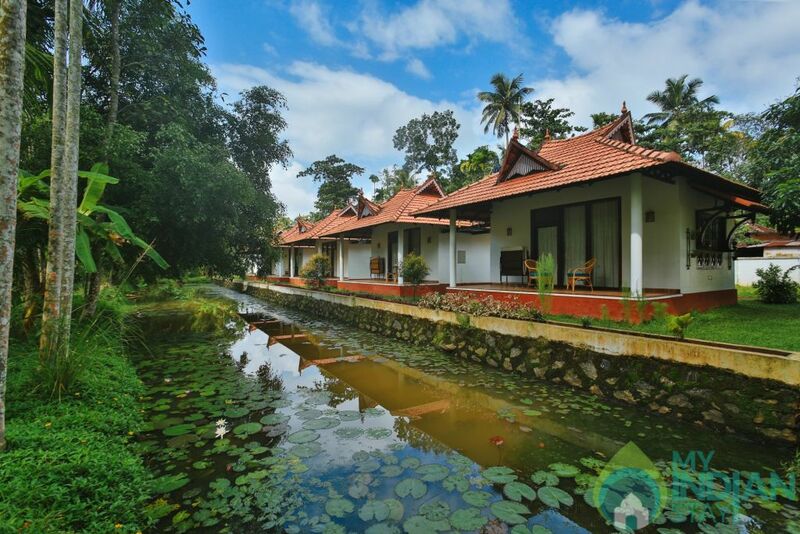 The resort serves as a quick escape for travelers bored of the monotonous city life. 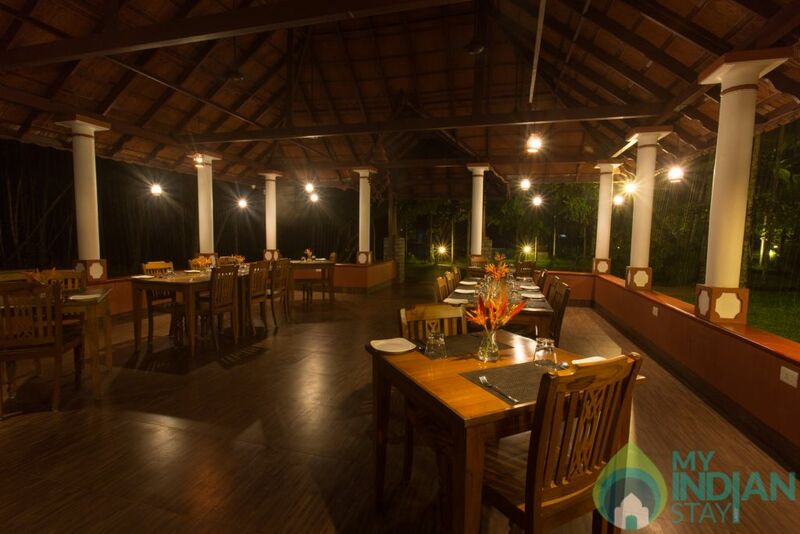 What brings you to Alappuzha? 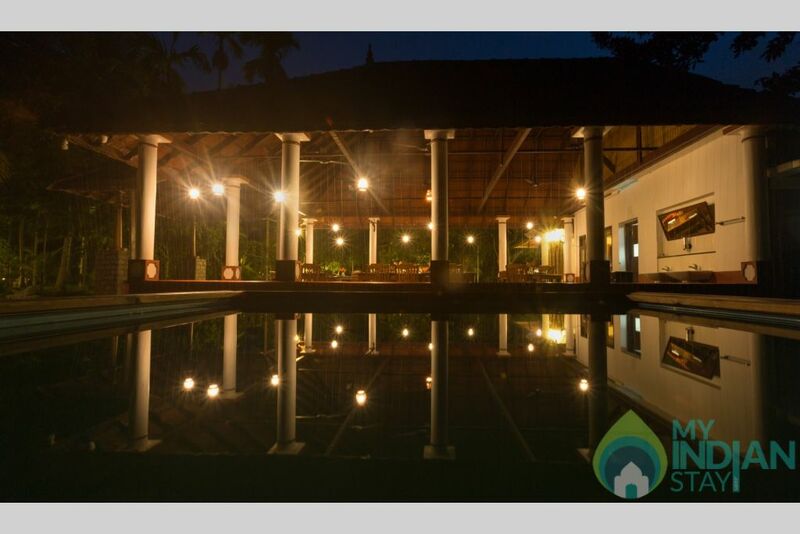 Who all are coming?